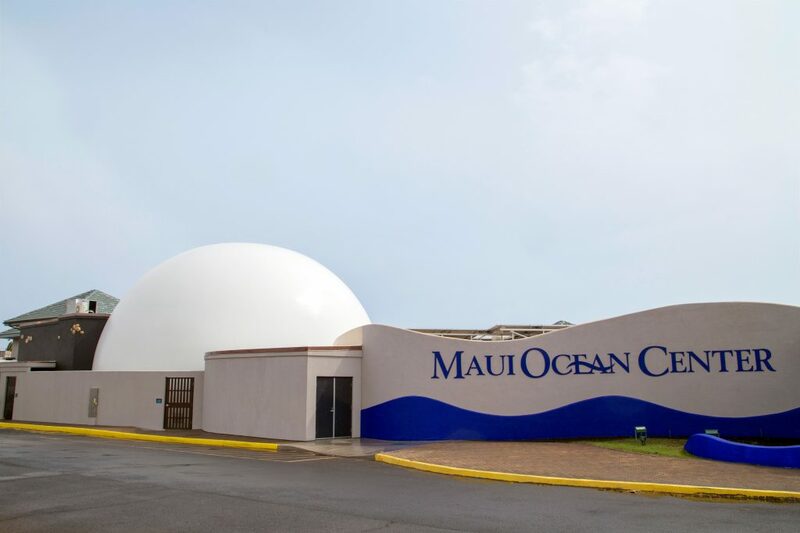 Wailuku, Maui, Hawai‘i –– Maui Ocean Center today announced its “Humpbacks of Hawai‘i Exhibit & Sphere” will debut on February 10, 2019. 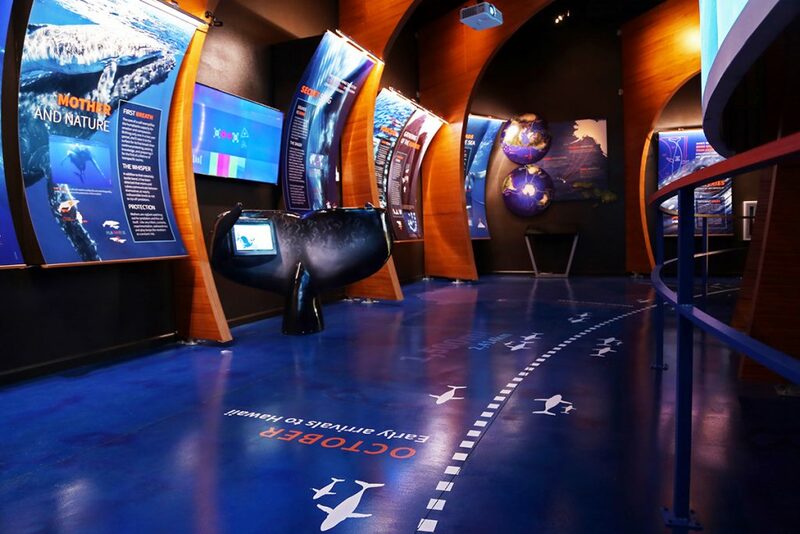 As the first-of-its-kind in Hawai‘i, the multi-million Sphere marks a new era in the confluence of technology and marine observation. For the first time ever, guests can experience the mystery and majesty of one of the largest mammals on planet Earth as no one has before. “Humpbacks of Hawai‘i” offers a new and exhilarating dimension to Maui’s famous whale watching season, breaking the barrier of the ocean to bring guests eye-to-eye with Maui’s humpback whales in their home beneath the waves. 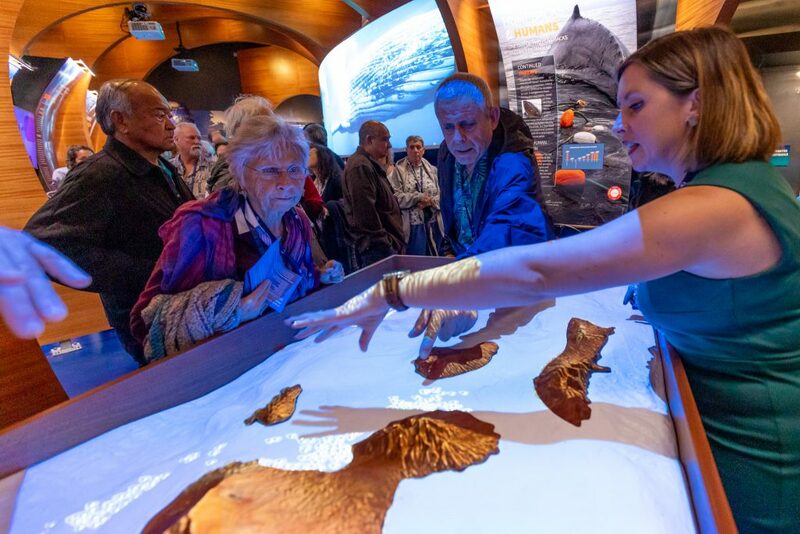 Exhibit Hall features interactive stations including real-time mapping of humpbacks in Maui Nui. 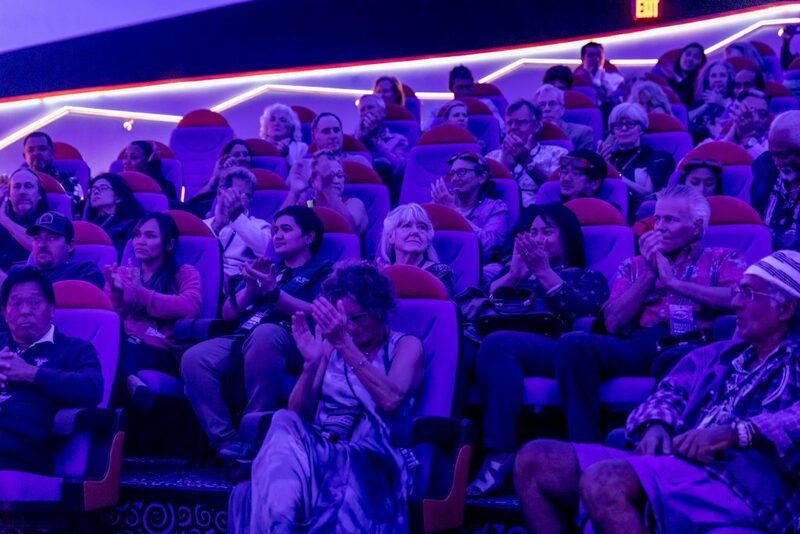 The Sphere brings new, immersive technology to Hawai‘i that will forever change Hawai‘i’s humpback whale experience. To visit “Humpbacks of Hawaiʻi Exhibit & Sphere” at Maui Ocean Center, and for more information, please visit mauioceancenter.com or call (808) 270-7000. Sphere experience is exclusive with the AquariumPLUS ticket and medically appropriate for ages 4 and above.